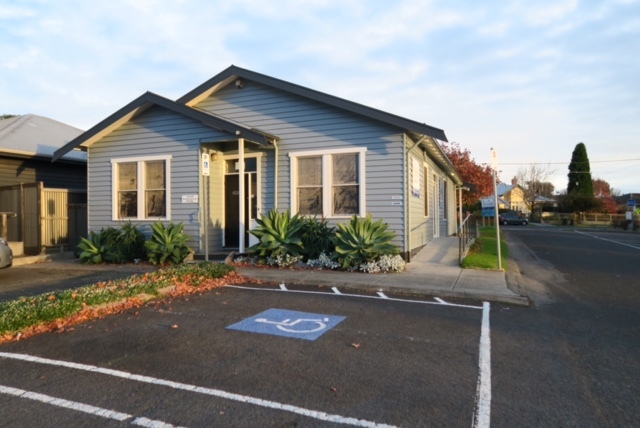 Established in 1988, podiatry@belmont is a privately-owned clinic that provides quality foot care for residents throughout the Geelong region and the surrounding communities. We pride ourselves on providing our clients with qualified and professional foot and lower limb assessment, treatment and advice in a relaxed and friendly environment. We aim to help people of all ages who have problems with their feet – from the elderly through to someone looking for a children’s podiatrist, we will aim to provide you with care for your feet and lower limbs so you can live a healthy and active life. Our dedicated podiatry team consists of Louise Jeffery, Lyndal McGuire, Karen Rhodes, Dr Andrew McMillan and Amelia Ling. They all carry the necessary university qualifications and are members of the Australian Podiatry Association and are registered with the Podiatry Board of Australia. Their skills are constantly renewed and kept up to date with continued education and courses as well as first aid training each year. Feel free to call us for more information or fill out our enquiry form. Our aim is to provide you with the best relief possible for any foot complaint or ailment.